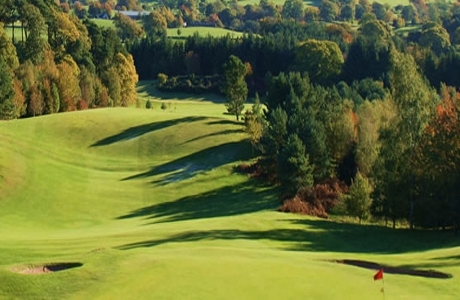 Eden has tree lined fairways and numerous natural water hazards including the River Eden on holes 4 and 5 marking this course out as a good test of golf. 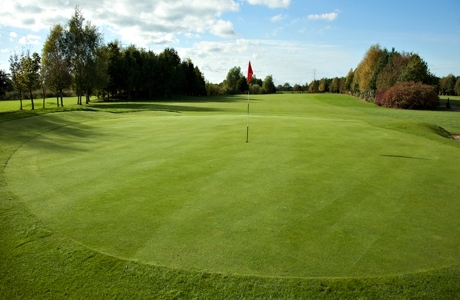 The course holds several county and inter county events each year and measures 6520 yds Par72. 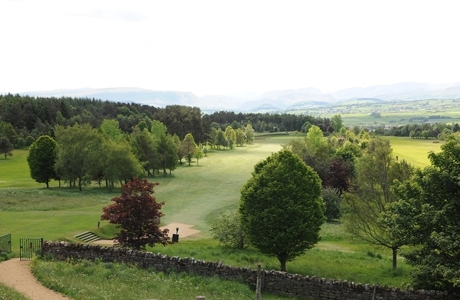 Originally designed by James Braid, the course is best described as undulating heathland offering a challenge to all standards of golfer in an idyllic setting with unspoilt panoramic views of the Lake District and Pennines. 6408 yds par 72.